It's that time of year again! The holidays are just around the corner. If you're raising a bilingual child, it also seems like an unproductive time for language learning. You're busy with orchestrating the perfect "winter wonderland" at home and carrying out all of the family traditions. Grandma's visiting and you're taking off work. Who has the time to sit down for language lessons? Even if you do have the time, who wants to do book work while Rudolph the Red-Nosed Reindeer is on? The kids are out of school for most of the month, after all! Why make them study during their break? Hold your horses. 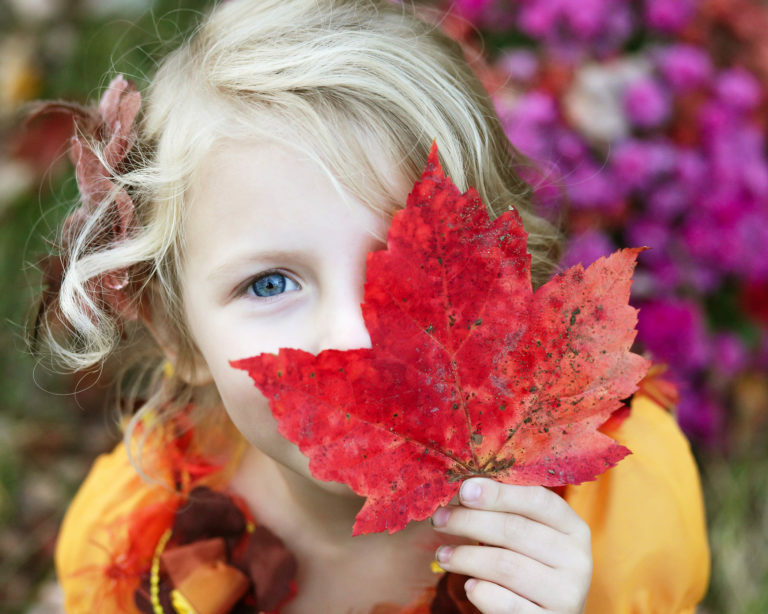 Even during the season of cheer, your kiddos shouldn't "pause" their language learning efforts. We know that kids lose some (alright, a lot) of the progress they made during the school year over the summer. Kids lose two months worth of reading skills and computational math skills over the summer. As for that Spanish class? You can forget about it. Literally. But, what's the difference when your kids are off in December as opposed to the two month break that most kids in North America get from June to September? Although experts at the college-level agree that it's not as significant as the "summer dump," it's still worth it to continue learning into the winter to avoid a total information brain freeze. From Thanksgiving to New Years, your child will have a lot of down-time. There are lots of simple things you can do to keep their mind engaged in language learning over the holidays. Depending on the age of your child, encouraging them to keep a physical journal over the break actually helps retain and improve the skills learned in school. Inspire their creativity with response prompts in both English and their target language. To gain their interest, suggest prompts related to the season at hand. For elementary students, here's 77 prompts to inspire their winter writing. Journaling in another language is actually a great way to advance in it. There's a well documented link between handwriting and knowledge acquisition. Some college professors ban electronic note taking for this reason. There's also the freedom to make mistakes without being made fun of; a common anxiety among those who wish to speak another language. Encourage them to practice their new language, reminding them that a journal is a safe place to express themselves without fear of having their mistakes overanalyzed. According to experts, reading is the number one action students should take in order to avoid a mental deep-freeze. If they're too young to take the initiative themselves, you can read with and to them to reap the benefits. Encouraging your child to read over the holidays is one of the easiest ways to keep them engaged, as books are accessible through local libraries, create meaningful interactions with the family, and are portable for holiday travels. Getting lost in a good story is also just plain fun! To encourage language learning, you can purchase (or borrow) dual language books, which allow your child to read a story in both languages side-by-side. Dual language books are available in many languages and improve language acquisition and vocabulary in bilingual children. There are even some available for free on Trilingual Mama's website. It's not just beneficial for learning another language, either. According to a study done at the University of Calgary, the introduction of dual-language books into classrooms improved overall literacy skills. Field trips shouldn't just be left to the school. A recent study from the University of Arkansas indicated that students learn more about a subject when exposed to it on a field trip versus the classroom. In particular, the empathy and cultural understanding of disadvantaged students was shown to improve after being taken on field trips. Since field trips offer an opportunity to expose children to different cultures, they're an excellent way to foster bilingualism. We know that language isn't just about conjugation, nor is culture all about tradition. Culture influences language and vice versa. Consider visiting a museum or other cultural exhibit with your children during the holiday season, like a local Hispanic heritage museum. This time of year is an excellent one for cultural immersion, as every culture has its own holiday traditions. Attend a festival, or guide your child in an activity that relates to the traditions of another culture. If you're teaching your child Spanish, consider attending a Posada party. If they're learning Russian, participate in the New Year's tradition of Father Frost and discuss the similarities and differences between Father Frost and Santa Claus. This will get your child fired up about another culture - something that's important for success in another language. 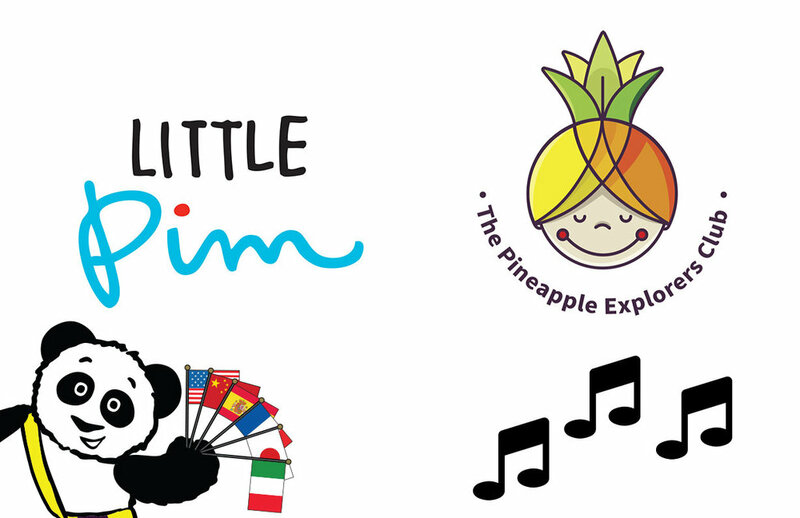 At Little Pim, we offer amazing products that will help your young child learn a new language. Consider beating those winter woes by starting your child on one of our 12 language programs today. Keep it simple One of the best ways to integrate a new language is by using it during your simple daily tasks. Babies and toddlers are constantly learning about the world around them. Using a second language during your bed or bath time routines is a perfect way to ease into your new bilingual journey. Have the whole family join in The more you use the preferred second language, the faster your child will pick it up. Encourage others in your family, adults and older children, to use the language too. Use holiday and family dinners as a platform to keep introducing the second language. Repeat, repeat, repeat Learning a new language is all about repetition. You might start feeling like a parrot but it will pay off! As your child gets older, they might choose to only speak in English, no worries, just make sure that you repeat back what they said in the language you are trying to introduce. Repetition in your daily life is a great tool that will have great results. Make it fun Raising bilingual children should be fun. Play games, sing songs and embrace the silliness of it all. Keeping it fun is very important because making mistakes is a part of learning and you want your child to not feel discouraged. You can get more specific and learn traditional games and songs. 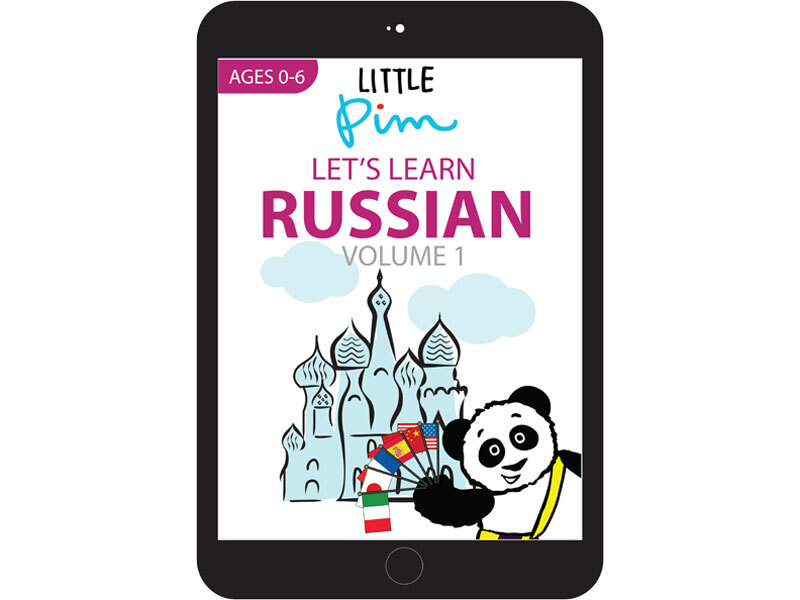 Little Pim offers great easy-to-use language learning products that you can integrate into your family life. Your child can start watching our award-winning series today! Get started on a fun, life-long journey! As a parent, you may have a lot of questions about how, where, or when to begin the journey of introducing your child to a new language. Let’s look at a few of the questions parents have. When is the best time to teach my child? Research shows that babies and toddlers are prime age for teaching a second language. As astonishing as it sounds, the brain of the baby is wired for learning a language. The sounds of the language are as a pattern to the brain, which acts in ways similar to a computer – coding and decoding the symbols of sound and storing it into the memory. Before the age of six years old is ideal. How can I possibly teach my child another language when I don’t know the language? 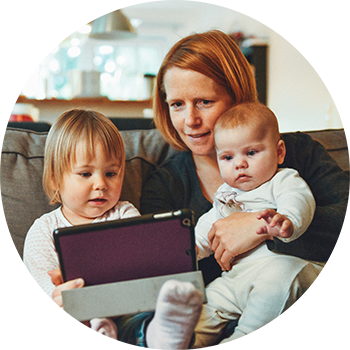 This is probably the biggest concern and hold back for a lot of parents, but with immersion-style videos, books, and entertaining material, your baby can begin learning the language whether you know it or not. Actually, you will learn right along with your child. Engaging videos are a must to attract the attention of the small child. Our Entertainment Immersion Method® engages a child’s natural love of play and learning through repetition. Colorful books to touch, upbeat music, and flashcards all work to reinforce the language. Where can I find a program that will effectively teach my child another language? 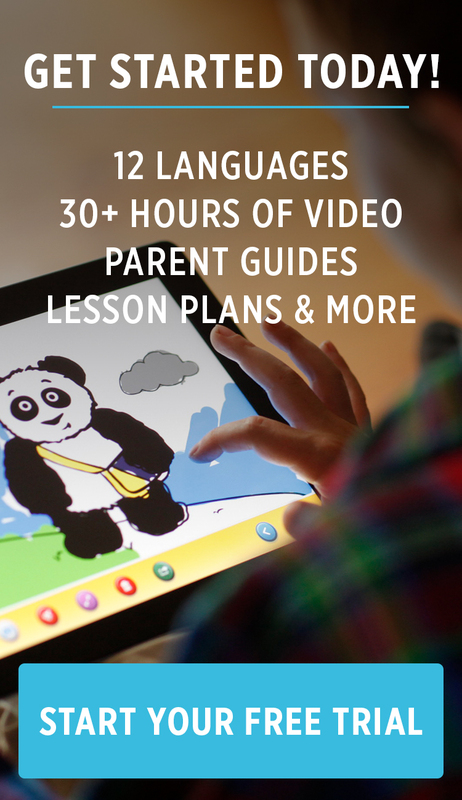 Teaching your child a second language has never been more fun. Choose from our 12 language sets to watch a free preview of Little Pim today!